Home / Claw clips and jaws / French Made Clawclip "Acabana"
If you are looking for some original hair accessory - this claw clip will definitely blow your mind. 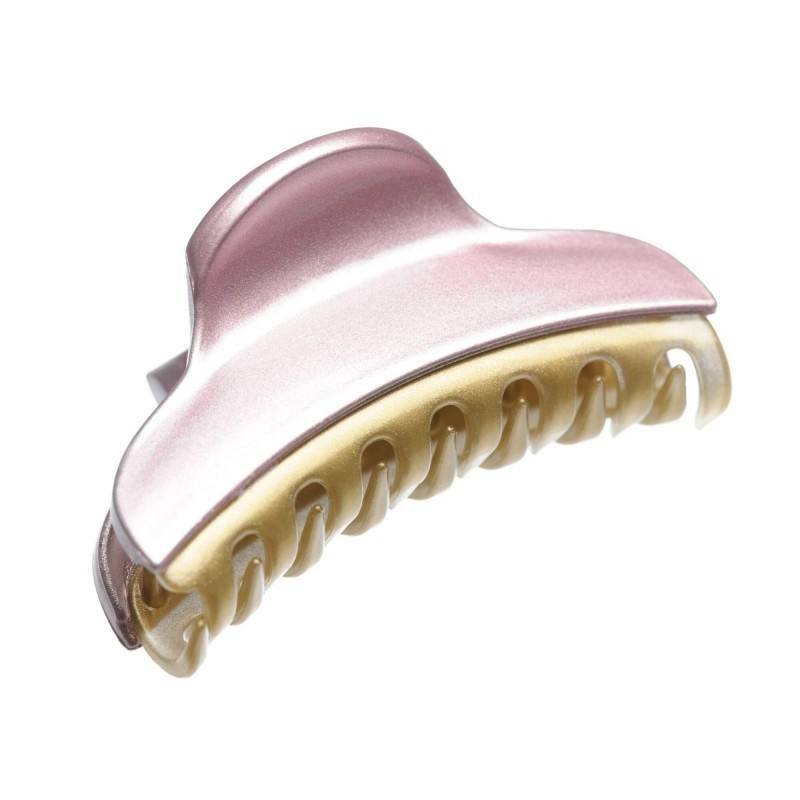 Elegant design and porcelain pink/golden color combination make this claw clip exclusive and spectacularly beautiful. French made claw clip will help you style your hair and create effortlessly elegant style.